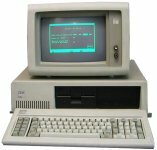 Starring the Computer - Magnum, P.I. 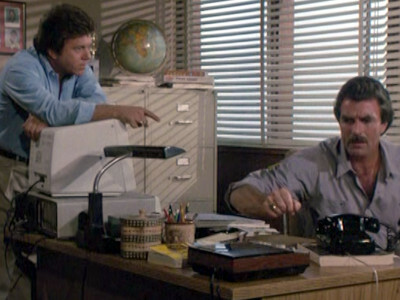 Magnum ends up the target of the head of a Mexican crime syndicate after a man claiming to be the P.I. 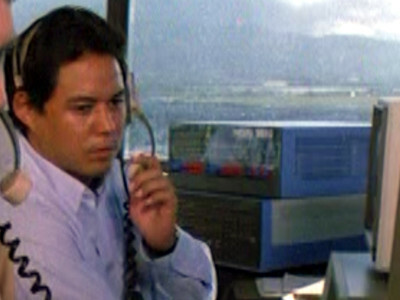 attempts blackmail. 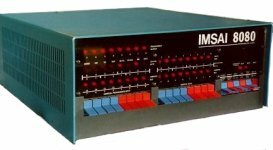 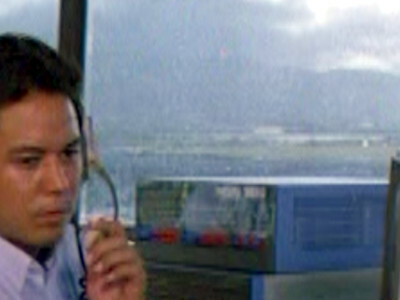 An IMSAI 8080 appears in the air traffic control tower as Higgins tries to explain to Magnum how to land a plane. 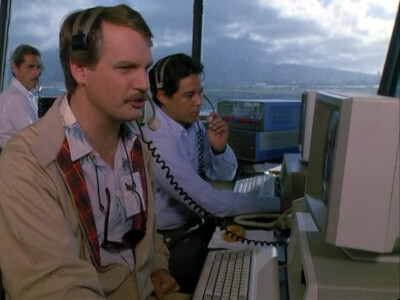 Air traffic control staff use PCs and there is a PC in TC's office. 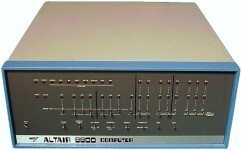 A MITS Altair 8800 appears in the air traffic control tower as Higgins tries to explain to Magnum how to land a plane.